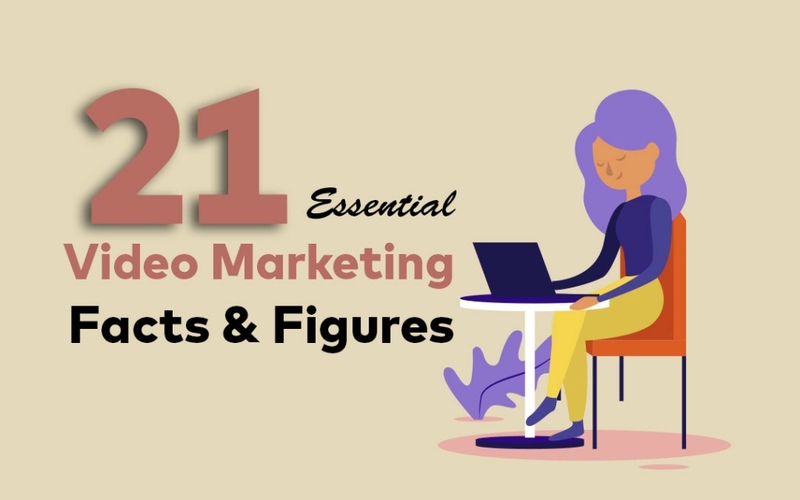 If you’re reading this blog, you’re probably already aware that video marketing is a big deal for businesses. 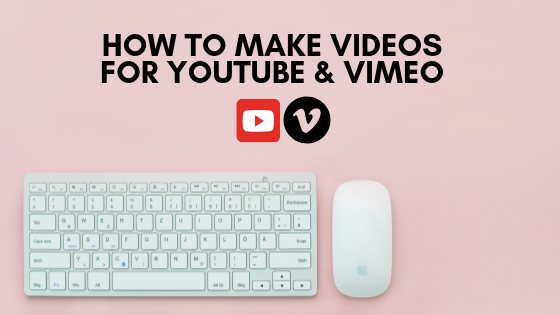 You probably already know that if you can master this weird and wacky phenomenon known as ‘video marketing’, you’ll be able to reach way more people than you currently do (and the people you actually want to reach) in a way that relates to them, while creating awesome content that sets you apart from the pack. 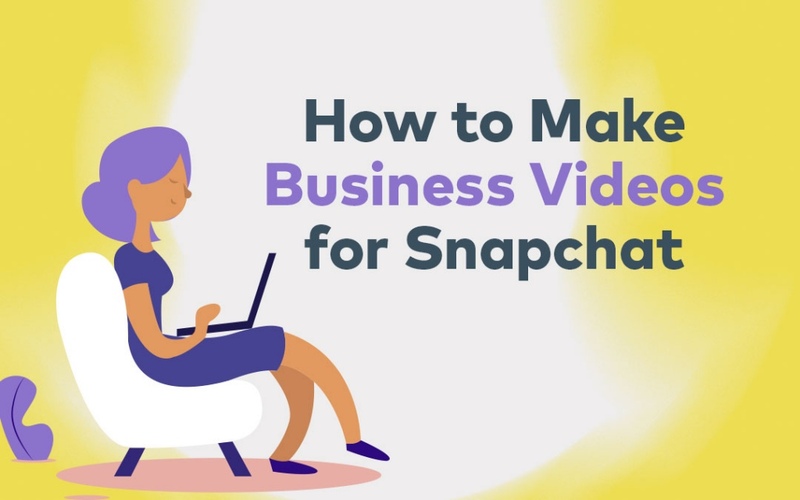 So why do so many businesses not do video marketing? It’s simple: they’ve put it into the too-hard basket. Keen to transform your marketing results? Firstly, start by thinking differently about video marketing. 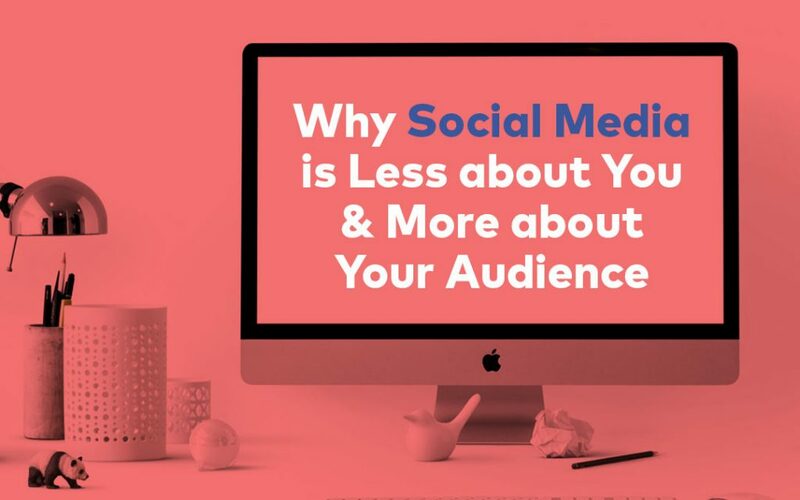 It doesn’t matter what industry you’re in; people are always going to have questions. 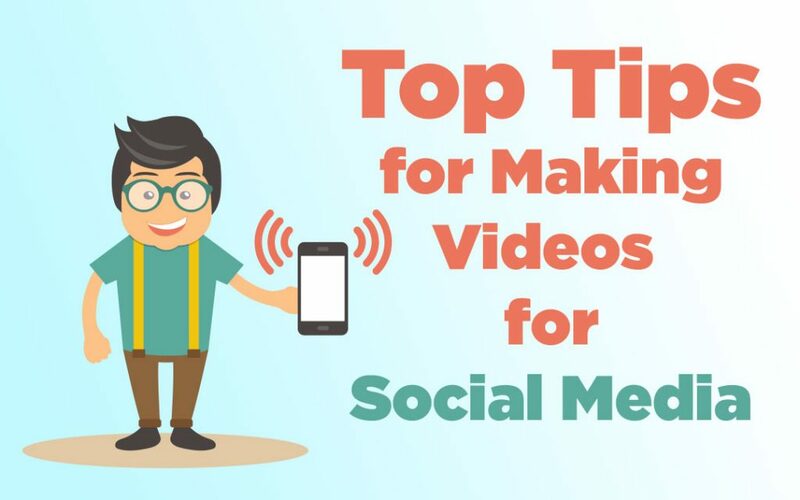 Instead of endlessly responding to queries via email or your blog, why not create an interactive and engaging video that entertains as well as informs? Think about the questions your customers commonly ask or the problems they commonly face. These are the foundation blocks of your video strategy. For example, a toy shop might create a series of instructional videos for their most popular (and complicated) products. A carpet layer might create a video about how to get red wine out of brand-new carpet. A hardware store might create a how-to video about building your own deck. Position your customer’s concerns at the centre of your video marketing strategy and you’ll always have content to create. Remember, these videos aren’t overt sales tools; they’re genuinely helpful material that position your company as a solution to the problems your customers frequently face (and sales will come from there). This one is somewhat related to the above point, but video is a great way to show your customers the difference between the products your offer and help them make a purchasing decision. 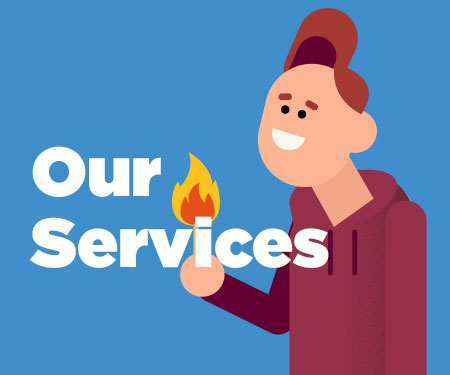 For example, an accountant might create a video that offers an unbiased comparison between Xero and MYOB accounting software, while a computer supplier might use video to highlight the pros and cons between PC and Mac. Offering insider knowledge about products and services and highlighting the pros and cons of each will help to position your company as experts across a wide knowledge base. Therm kidsware on display in this video we made for their social media marketing. Showing your products in action could help influence purchasing decisions too. A fashion designer might create a range of videos that show customers how to wear their latest range and what to wear with each, while a BBQ producer might use video to show the functionality of a new product range (along with some delicious morsels that might get people’s mouths watering). 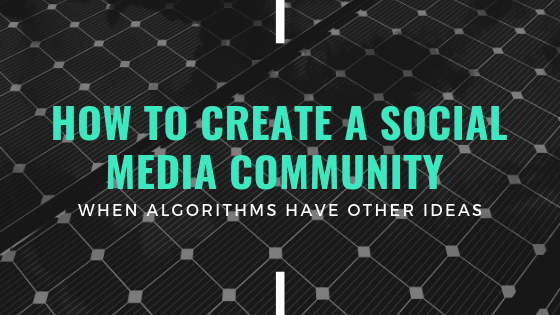 Putting yourself in the footsteps of the people you’re hoping to target is a great way to break down barriers and make you seem more relatable to the average Joe. It’s important to note that no two businesses are the same, and therefore no two video marketing strategies should be the same either. What works for someone else might not work for you – and that’s OK. Take the time to experiment, take risks and ask your customers what they actually want from you. 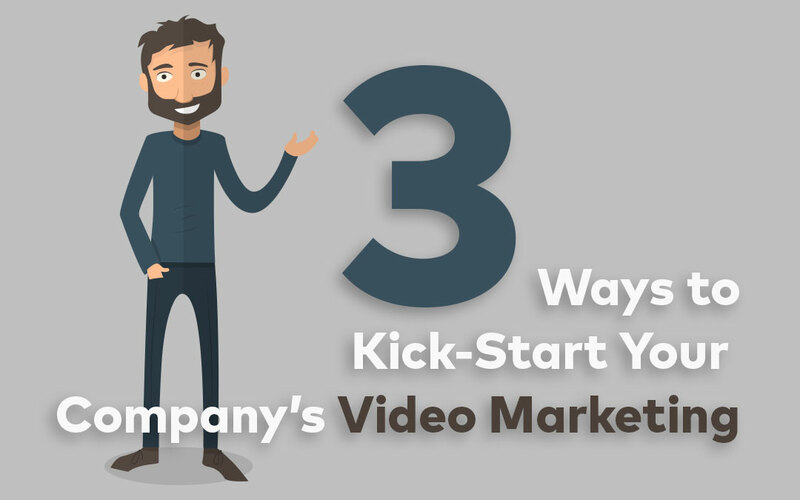 Keen to get started on your company’s video marketing strategy but not sure where to start? 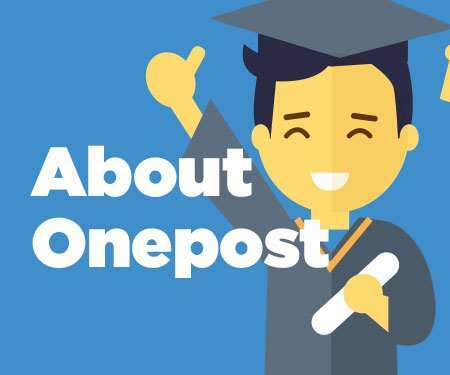 Onepost creates video marketing material that engages customers and drives results that really matter. Book a meeting with the team today to figure out what your unique video marketing strategy looks like, then work with Onepost to put your ideas into reality – because a solid video marketing strategy has the potential to transform your business.